Find a new FIAT 500X at your local St. Paul, MN FIAT dealership. Looking for a USED FIAT 500X? 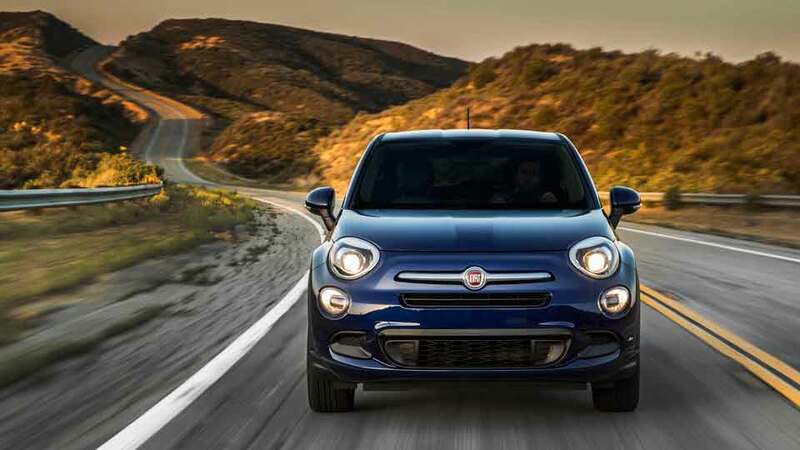 OVERVIEW Schmelz Countryside Alfa Romeo & FIAT near St. Paul, Minnesota is proud to offer the FIAT 500x. 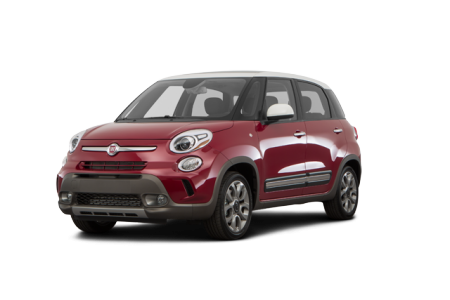 The best of the FIAT 500 was taken and built upon to create this crossover SUV. The intuitive drivetrain and impressive clearance allow the FIAT 500x to adapt to current road conditions and surfaces. Featuring an efficient yet powerful engine, it’s clear the increase in size didn’t impact savings at the pump. Its steel-frame vehicle and extensive airbag system again shows the FIAT brand’s commitment to driver and passenger safety. With additional technological features such as a Uconnect Touchscreen, the FIAT 500x brings the very best in today’s vehicle offerings. Check out the FIAT 500X near St. Paul, MN today! WHY US? Schmelz Countryside Alfa Romeo & FIAT understands there’s no vehicle like those in the FIAT family. 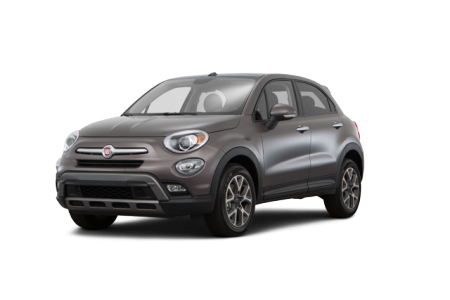 Conveniently situated near St. Paul, MN, it’s easy for anyone in the Minneapolis and St. Paul, MN area to check out the used and new FIAT 500x inventory. There’s no excuse; stop by and test drive the new FIAT 500x today. Quality cars deserve quality car service. Schmelz Countryside Alfa Romeo & FIAT offers a full suite of service options to keep your FIAT 500x in top-quality condition. From tire rotations to waxes, our automotive technicians have years of experience servicing FIAT vehicles. FIAT accessories are also available for customization, so you can separate your FIAT vehicle from the rest. Visit or schedule a service appointment online today.